I've been a member of the Salon Fabrojae team for 10 years. I graduated from Rizzeri Aveda School in Marlton and continue to broaden my artistic talents through ongoing educational courses. I have a passion for bringing out not only the natural beauty, but also giving my clients the encouragement to see their inner beauty in themselves as well. 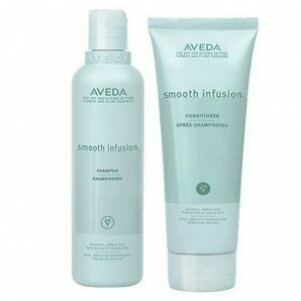 I am a good listener and having my clients feel as if they are taken care of is my top priority. 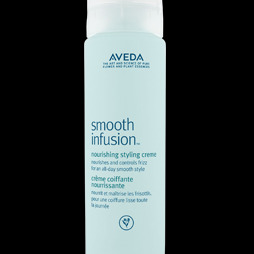 My favorite Aveda products are the entire Smooth Infusion line. 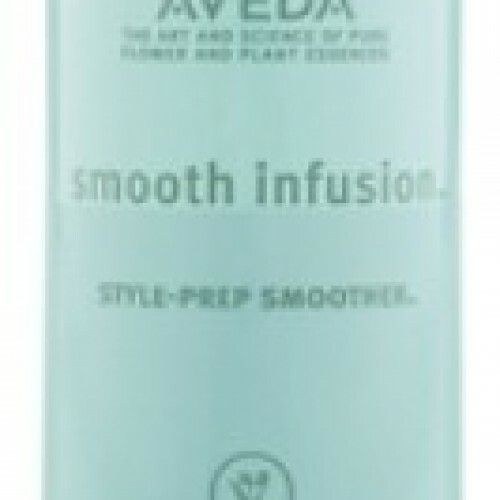 I look forward to meeting you and helping decide the style that works best for you!